The book, Children of Wrath: Possession, Prophecy and the Young in Early Modern England by Anna French of Liverpool University will be available on the 9th December; it is on child possession. Abstract from Ashgate: The work introduces its readers to the dualistic nature of early modern perceptions of their young – they were seen to be both close to devilish temptations and to God’s divine finger, as illustrated by published accounts of possession and prophecy. These cases reveal to us moments in which children could be granted authority or in which writers and publishers framed children in positions of spiritual agency. 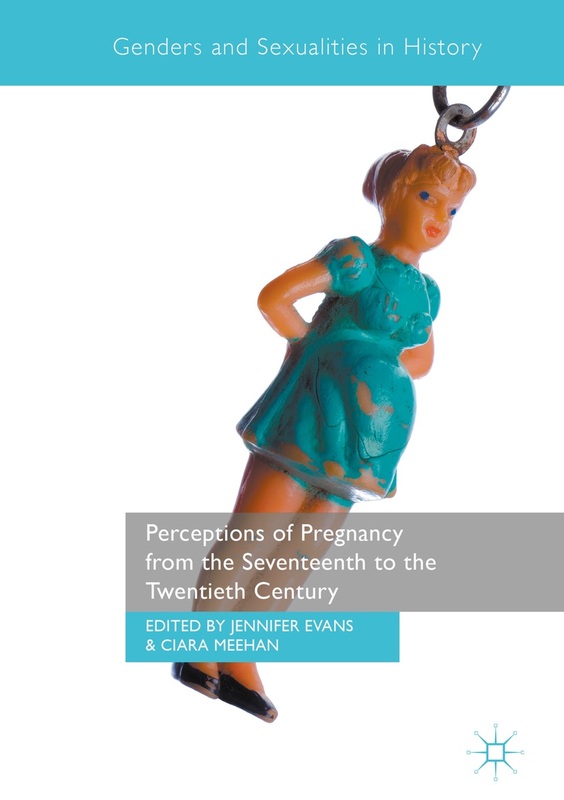 This can tell us much about how early modern society perceived, imagined and depicted their young, and helps us to revise the notion that early modern children’s lives, which were often fleeting, may have gone unregarded. This entry was posted in News, Parenthood, Uncategorized and tagged childhood. Bookmark the permalink.